Christmas is such a great time for children's ministries. You can teach kids who Jesus is, why He came and what it means to follow Him. It's important to focus on sharing the true meaning of Christmas. That being said, it's also a great time to connect with the kids through Christmas jokes. Kids love jokes. You can use these with one kid before service, in a large group or small group. And often at Christmas, churches will have guests. It's also when all the CEO's show up (Christmas-Easter-Only). These kids and families are also a group you want to engage with while they are at your service. If the kids have a great experience, they will bug mom and dad to bring them more often. 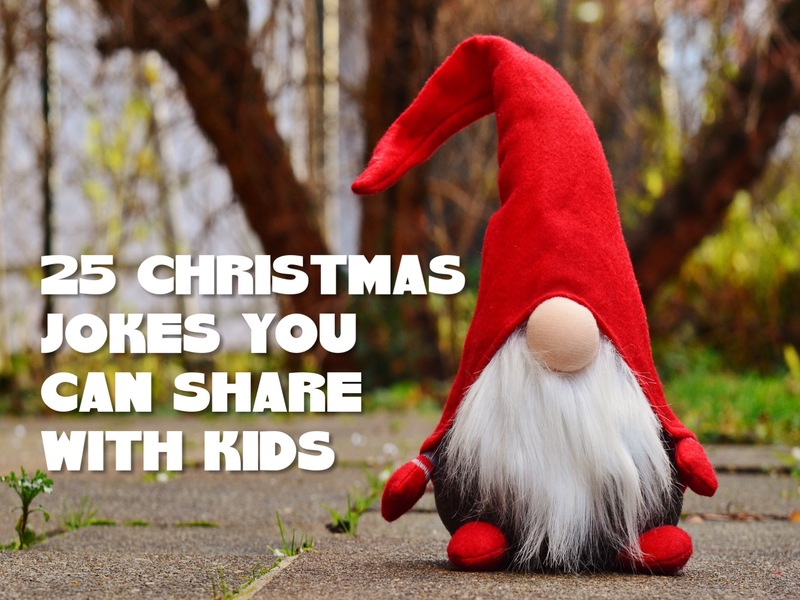 Have fun using some of these jokes this Christmas season to connect with kids. All it takes is one funny joke to bring down the wall a child may have put up. Once that wall is down and they've decided to engage with you, you can share God's Word with them heart to heart. Start with a joke that gets kids to laugh and helps them connect with you. Which means you will have a great opportunity to share the true meaning of Christmas. Which of Santa's reindeer has bad manners? Rude-alph! What is a skunk's favorite Christmas song? Jingle smells! What name did Santa give his dog? Santa Paws! Where do snowmen keep money? In a snow bank. How much did Santa pay for his sleigh? Nothing. It was on the house. Why is Santa so good at karate? Cause he’s got a black belt. What’s Santa’s favorite candy? Jolly ranchers. What is an elf’s favorite kind of music? Wrap music! What do you call Frosty the Snowman in May? A puddle! Why are Comet, Cupid, Donner, and Blitzen always wet? Because they are rain deer. What did the beaver say to the Christmas Tree? Nice gnawing you! What do you get if you cross a bell with a skunk? Jingle Smells! Why did Rudolph get a bad report card? Because he went down in history. What is a Christmas tree’s favorite candy? Ornamints. What do you get when you cross a snowman and a dog? Frostbite. What do you sing at a snowman's birthday party? Freeze a jolly good fellow! What goes “oh, oh, oh”? Santa walking backwards! What does a cat on the beach have in common with Christmas? Sandy claws! Your turn. What other Christmas jokes or riddles do you use to break the ice or to connect with kids at Christmas? Share in the comment section below.